The Keen Marshall hiking boot offers out of the box comfort for long days on established trails. Keen released the Marshall series of footwear to be responsive to the needs of athletic hikers that push the boundaries of themselves and their gear. 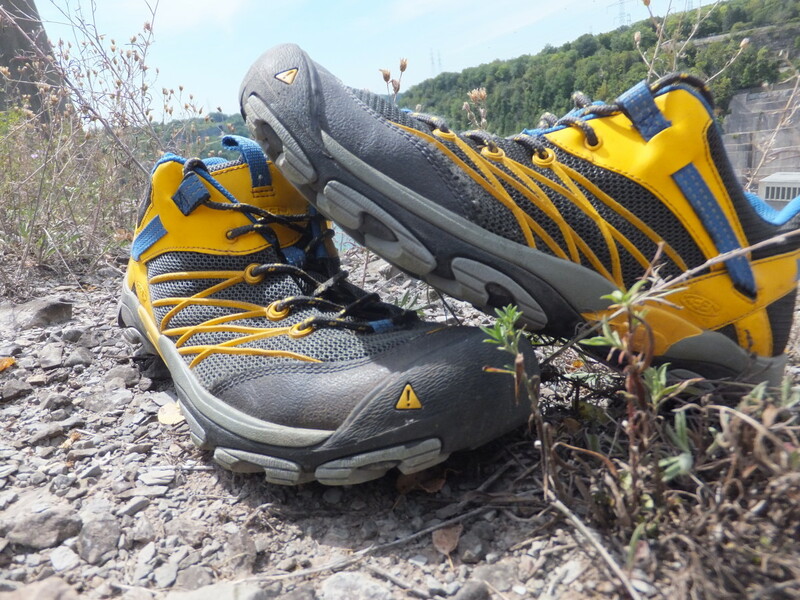 In this review I test out the low breathable version, which is simply called the "Marshall," for 100-miles of backpacking, hiking and everyday use. 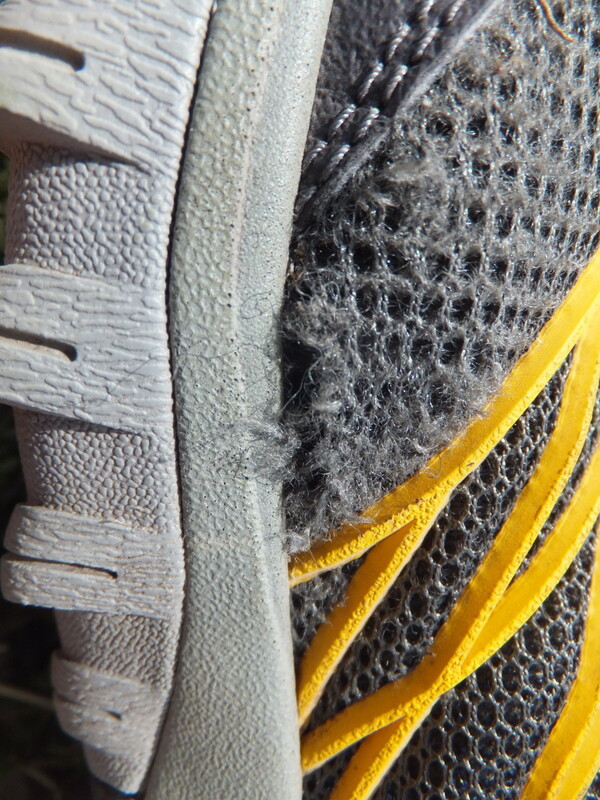 The other versions of this shoe are made waterproof by the addition of a Keen.DRY membrane. 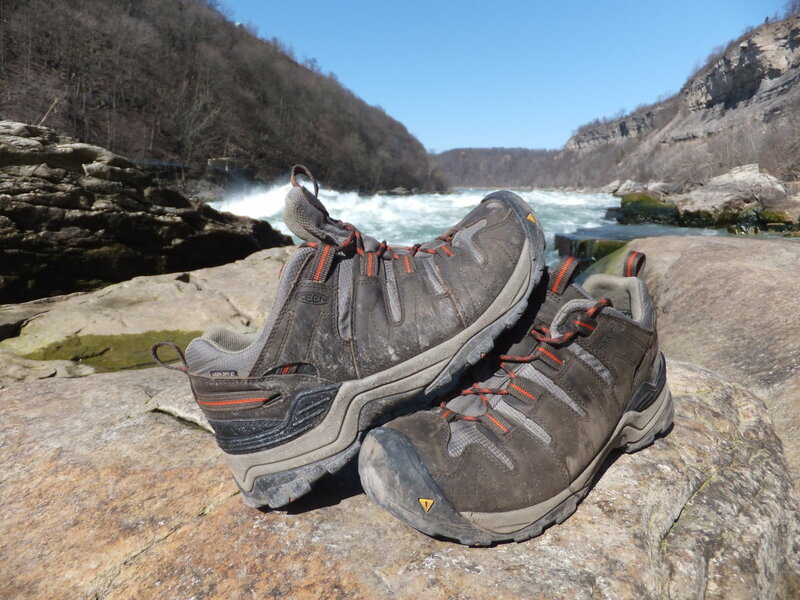 As I wanted this shoe for summer hiking only, I chose breathability and the ability to dry quickly over a layer which creates a moisture barrier. Over the course of one month, I beat these shoes up by wearing them for everything from neighborhood walks to rugged backpacking. In reflection, perhaps I stressed these shoes out too much and pushed them over their limit - more on that later. Neighborhood Walks: I generally load my toddler in the backpack and take him for a walk from our house on a daily basis. Though we walk on sidewalks for part of the way, we always cut through the park to get a little closer to nature. With him on my back, plus his accoutrements, I am carrying close to 40-pounds. Niagara Gorge: The Niagara Falls Gorge is only about 15-minutes from the house and one of my favorite places to hike. When you descend to the bottom of the Gorge, the trail turns rocky and uneven; it is the perfect place to test boots for their stability. I usually hike down here about once per week. Zoar Valley: During the summer my search and rescue team runs safety patrols through the 3000 acre Zoar Valley MUA. I sloshed up creek beds for miles and explored the twisted network of herd paths that cover this pristine area. Zoar was the perfect place for testing the wet grip of the tread and to see how quickly they dried after being drenched. 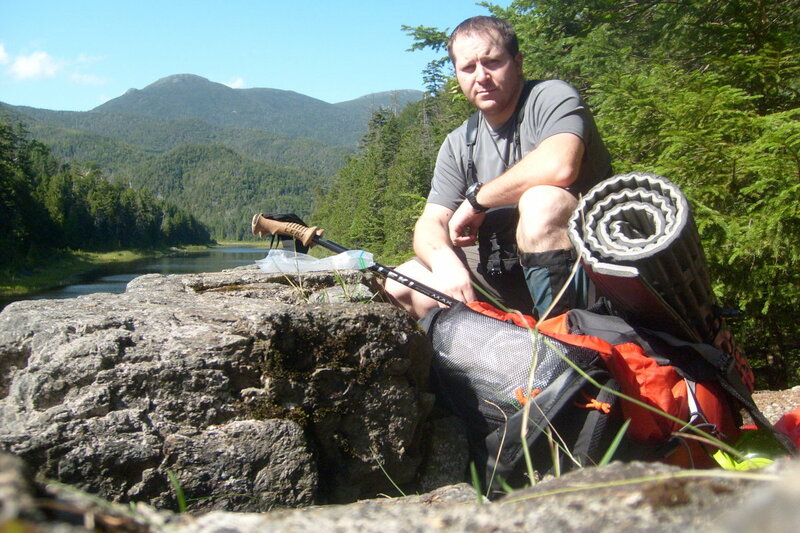 Cranberry Lake 50: This year, I hiked the remote CL50 in the Adirondacks for a second time. On this fifty-six mile trip around Cranberry Lake, I traversed beaver ponds, waded through water and climbed through jumbles of rocks. It was for this trip, that I actually purchased the Keen Marshall. This fastpacking trip consisted of a 26 and 30 mile day. What sort of Fit Does the Marshall Have? With many of us relying on the internet now for our gear needs instead of visiting our local outfitters, many people want to know about the Marshall's fit. Though there is no substitute for a boot-fitting session with an experienced outfitter, I'll give my impression of how the Marshall fits. I have a wide high-volume foot, which is one of the reasons I buy Keens in the first place. Comparing it with other models like the Targhee, Gypsum and Verdi, this shoe has a similar wide toe box to accommodate wider feet. It feels wider than the Redrock or Tryon models that I've worn. Keen states that the shoe is pretty true to size and it does feel roomier than other models like the Targhee of the same size. 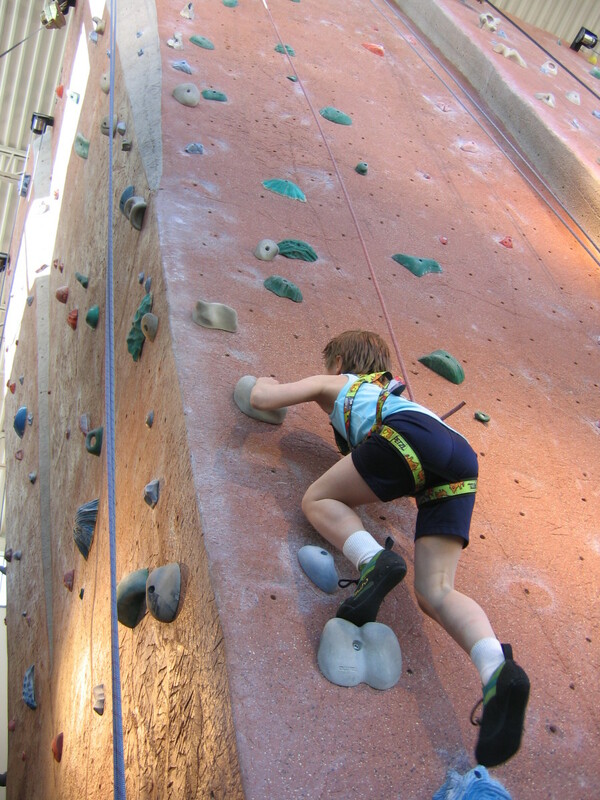 I still went up a half-size though and experienced no slipage. Again, if you aren't sure of your size, your local shop can do a great job of fitting you. Like most light hiking boots, the Marshall offers out of the box comfort with absolutely no break-in time. The day they arrived in the mail, I went for a six mile hike with my son on my back with absolutely no rubbing. Though my feet are like leather anyway, I suffered no blisters while wearing this shoe - despite being wet and hiking long days. Just imagine the comfort of a sneaker that has a barely noticeable beefed up heel cup and stability shank to get an idea of how they feel. Though some hikers tiptoe through the forest like one of Tolkien's wood elves, I tend to plod heavily on my feet. Impact resistance is a big thing for me, especially when during unforgiving late night road walks to loop back to the trailhead. I credit the PU high-rebound midsole with offering excellent impact resistance. Even on a 30-mile day, the platform of this shoe felt like it could take more. One of the reasons I purchased this non-waterproof version of the Marshall is that I needed something that dried quickly. Sure, a boot with a waterproof membrane will keep you dry through wet grass and the occasional puddle; however, repeated soakings will only saturate them. Once saturated, the waterproof membrane slows down the drying time. In colder weather, waterproof footwear is a must, but when the mercury rises it is optional. I knew on the CL50, I'd be dunking these boots like a witch at the Salem trials and that they would definitely be saturated. Likewise, in Zoar Valley I knew I'd be wading through calf-deep water on my SAR patrols. I'm pleased to say that this Keen shoe dried remarkably quick, faster in fact than any hiking shoe (even some paddling shoes) I've ever worn. Generally, this shoe would be bone dry within an hour of walking after being dunked in a creek or some beaver pond. 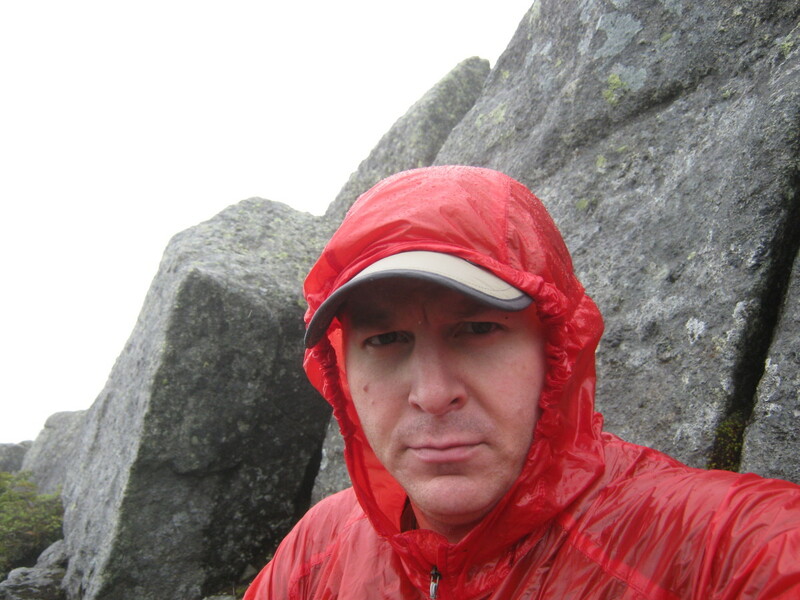 For disclosure purposes, I do use a continual sock and insole rotation process when hiking through wet environments. 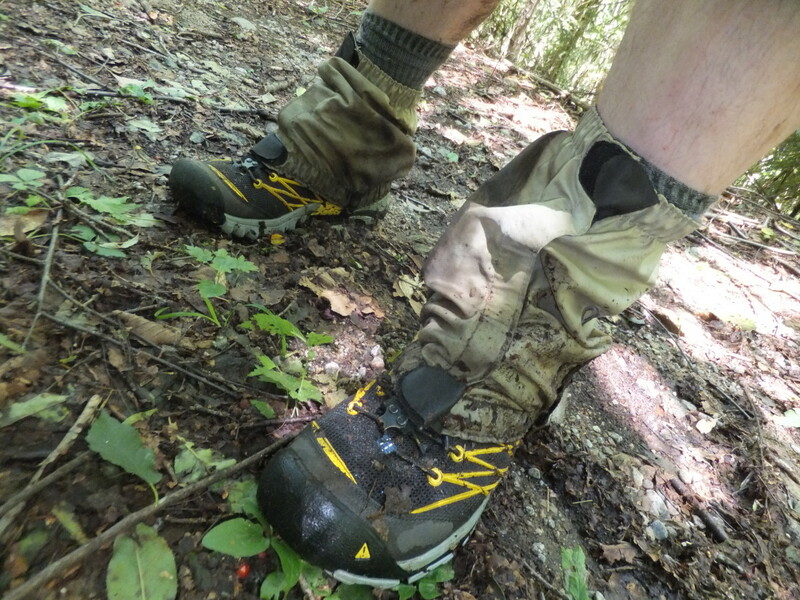 Though some hikers wouldn't think of wearing a low boot like the Marshall into the backcountry for fear of twisting an ankle, I did so without any problems. Of course, I almost exclusively wear low hikers so my ankles are built like giant sequoia trunks. The reinforced heel cup holds your foot in place securely enough to provide a steady platform while being enhanced by the TPU stability shank. 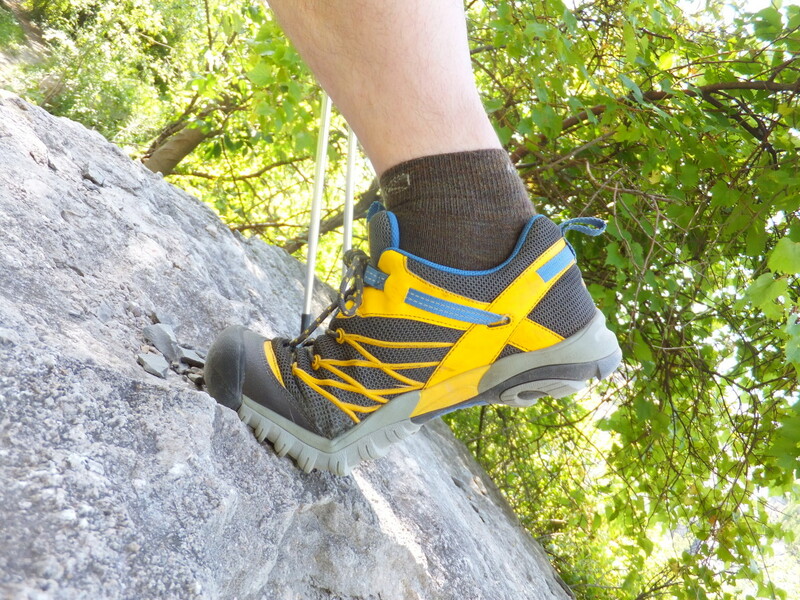 Between rock slides in the Niagara Gorge, off trail hiking and even climbing a small mountain I found this shoe was more than adequate at providing stability. Durability: For light hiking only! I noticed after my hike of the CL50 that small holes were forming on the upper of the boot. Now this pair could have been a defect, but I believe that I pushed this shoe beyond what it was built to do. 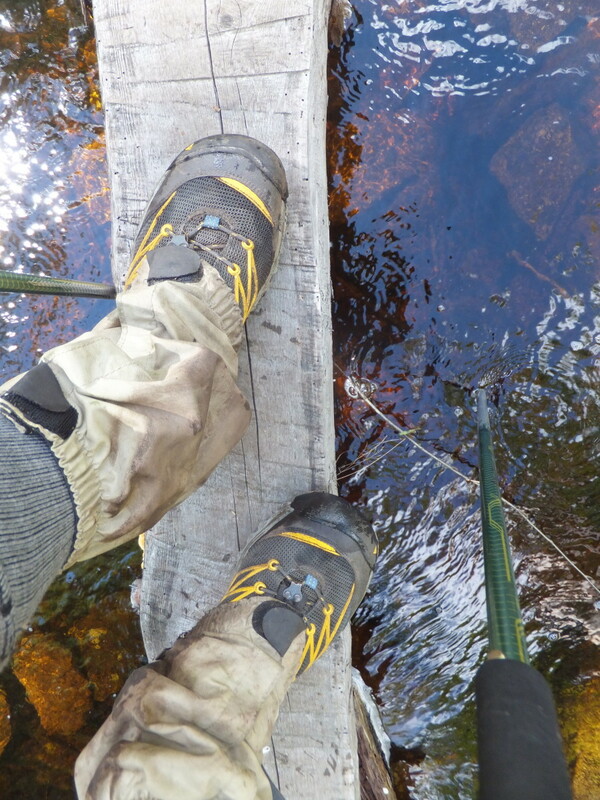 Even though the 3D mesh breaths extremely well, it really isn't made for traversing through deep mud, water, rocks and logs. This boot really is for hiking on established trails only. However, I was kind of bummed having only worn the shoe for a little over a month and only hiked 100 miles with it. I contacted the excellent folks at Keen customer service and let them know of my conundrum. With extreme efficiency they worked to offer me a replacement for my shoes that had a little more breathability than I wanted. Though I am babying my replacement pair, I haven't had any issues with it. 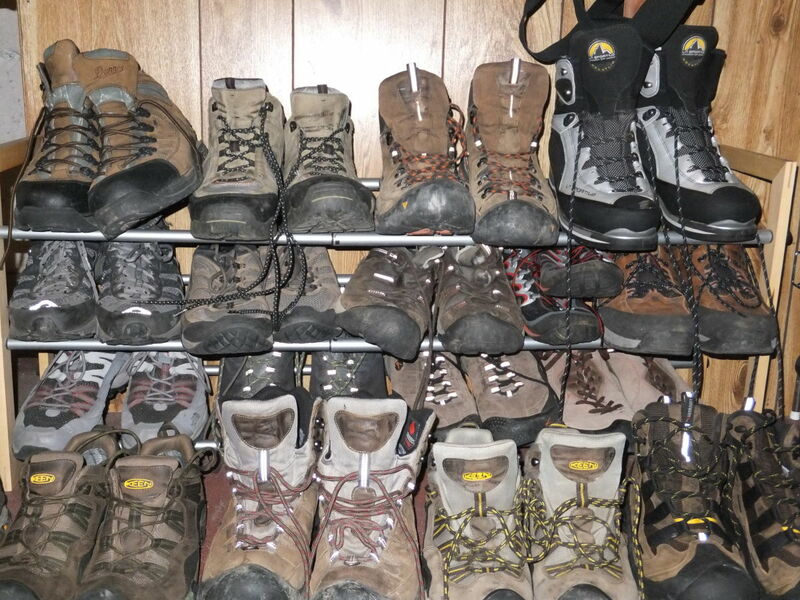 My suggestion, is to take it easy on these shoes if you are hiking in rugged country. Out of the box comfort for long days on established trails. The non-waterproof version of the Marshall dries extremely quickly. The lightweight 3D mesh, is not as abrasion resistant as I hoped. The Marshall is an excellent light hiker for moving fast on established trails. If you have questions about this review and how I tested this shoe from Keen, please ask them in the comment section below. Also, if you have any footwear or hiking questions, let me know and I'll do my best to help you. That sounds like a fun trip you have coming up. 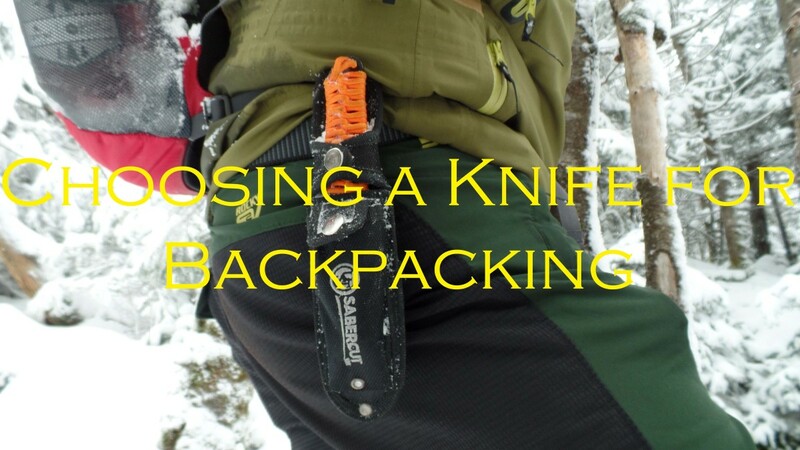 Even though Keen generally fits small, I usually only go up a half-size. Before going up that large, I'd probably try the nine. Most lightweight hikers like Keen makes require little to no break in period so if they are uncomfortable in the store they will be uncomfortable on the trail. As far as a recommendation, it'll depend on what type of trail you are walking on and how much weight you are carrying in addition to your own personal foot biomechanics. Besides Keen, I'd also look at Merrell, Vasque - try a couple of different brands on to see what fits you best. Other boot fitting tips: shop at the end of the day when feet are swollen / wear the socks you plan on hiking with / walk an incline ramp at store to make sure toes don't push into front or have heel slip out. Hi Dan. I am researching my first hiking boot for 150km next July in Europe (summer). I was recommended Keen for width and comfort (bunions/blisters). My question is re sizing. My everyday shoe is an 8, i usually walk in runners (Asics) size 9. The store is pushing me to a 10 in the Keen - it feels like a boat on my foot and is probably over an inch past my toe on my longer foot, more than that on the other. Thoughts? When Keen offers a replacement Adam you are allowed to buy whatever shoe you choose of equal value. However, I chose to go with the same model of the Marshall which has been holding up well on its own. It does look like they did make a change or two for some of the 2014 models. Was the replacement a new model or an upgrade of the Marshall? 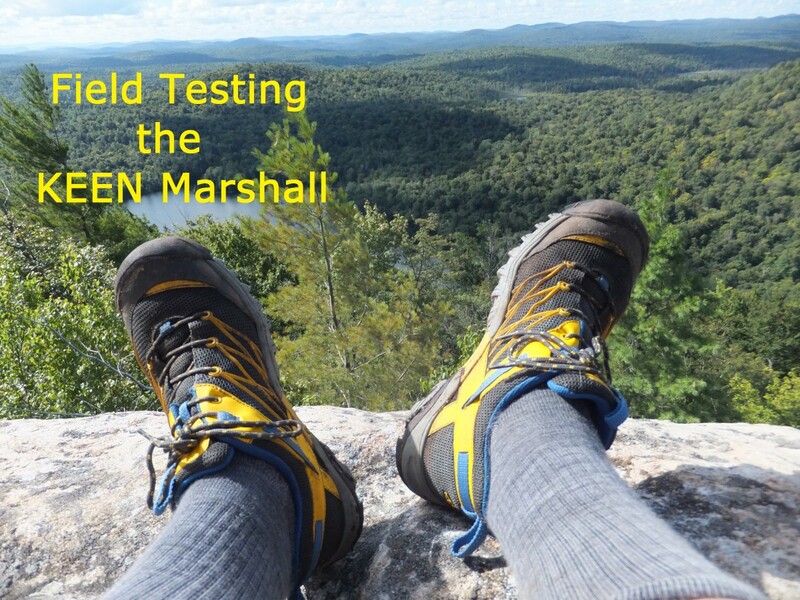 The Marshall is without a doubt the most comfortable lightweight hiking shoes I've tried, however it has its limitations. With lightweight construction comes with a few drawbacks. Thanks for the comment mylindaelliott! It looks and sounds like an interesting shoe if you are walking or hiking in a clean clear area.